Pinterest! The place you can go to check out literally everything these days. From healthy family recipes, to fabulous kids activities, to the best vacation spots, pinterest has it. You can probably tell already that I am a HUGE fan. It makes a busy moms life so much easier. 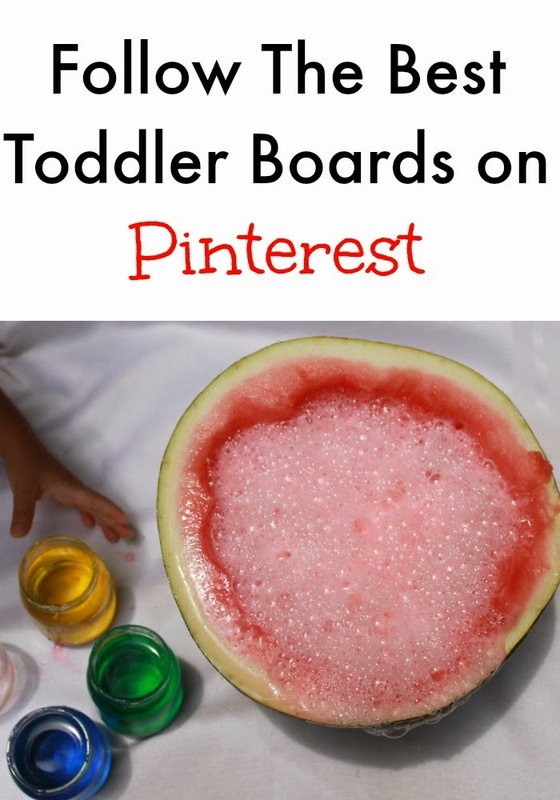 Hopefully being able to Follow these totally terrific toddler boards will make your Pinterest experience even better. Let's go see what is Pinteresting today. Scroll down and click click click to follow. These boards are AWESOME! Follow Natural Beach Living's board Toddlers on Pinterest. Follow KBN Activities for Toddlers on Pinterest. 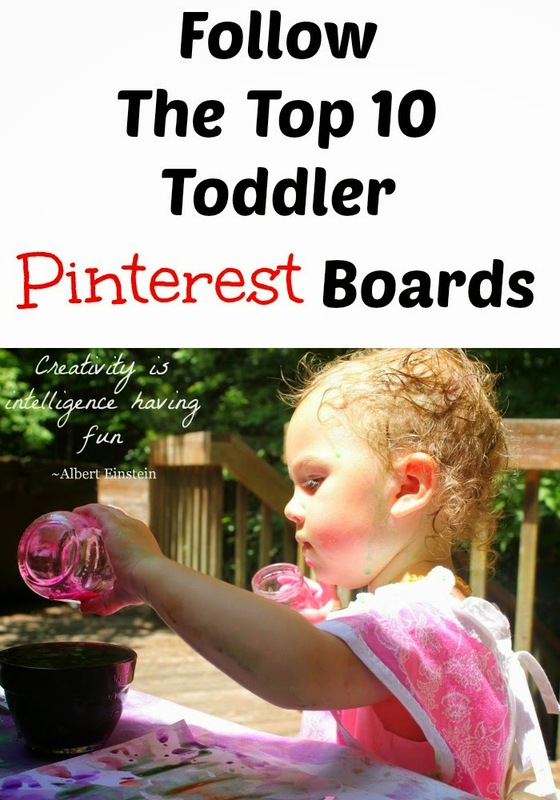 Follow Powerful Mothering Toddler and Preschool Board on Pinterest. 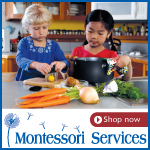 Follow Toddler Montessori on Pinterest. 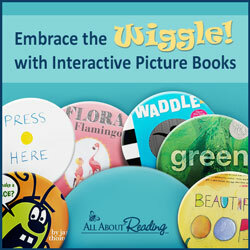 Follow Teachers of Good Things board Toddlers and Preschoolers on Pinterest. Follow Holly from Kids Activities Blog on Pinterest. Follow The Kavanaugh Report Hen's Tot School on Pinterest. I hope you found a lot of new and exciting boards to follow. Looking for some other great boards? 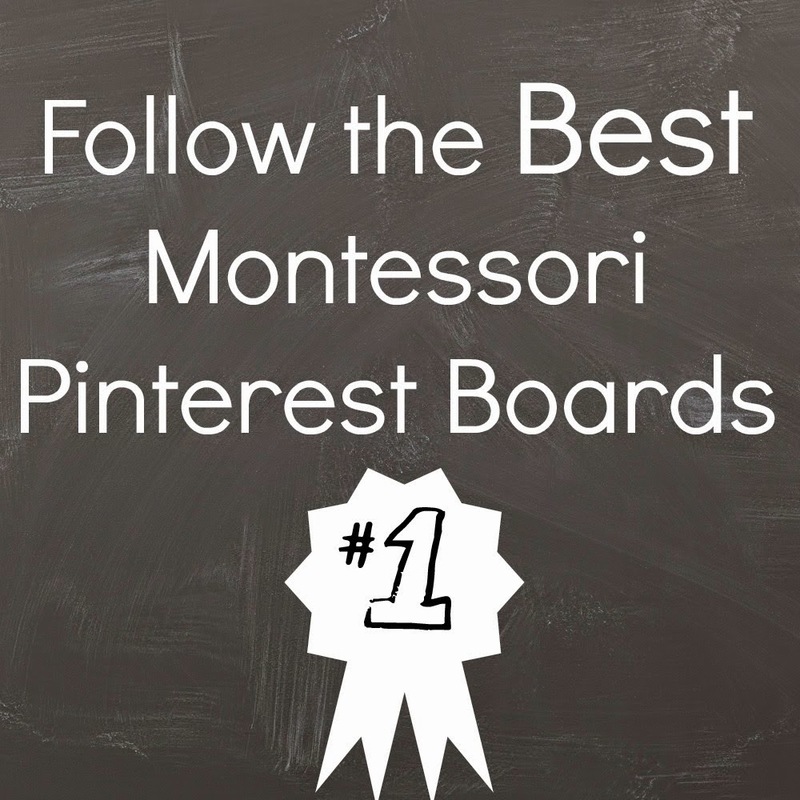 Click here for the Top 10 Montessori Pinterest Boards. Please Follow me on Facebook for great tips, activities, conversation and more. Thanks so much for visiting! Come back soon. Don't miss the next post! 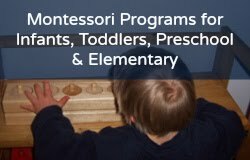 Before you go: Subscribe to Montessori on a Budget Blog!